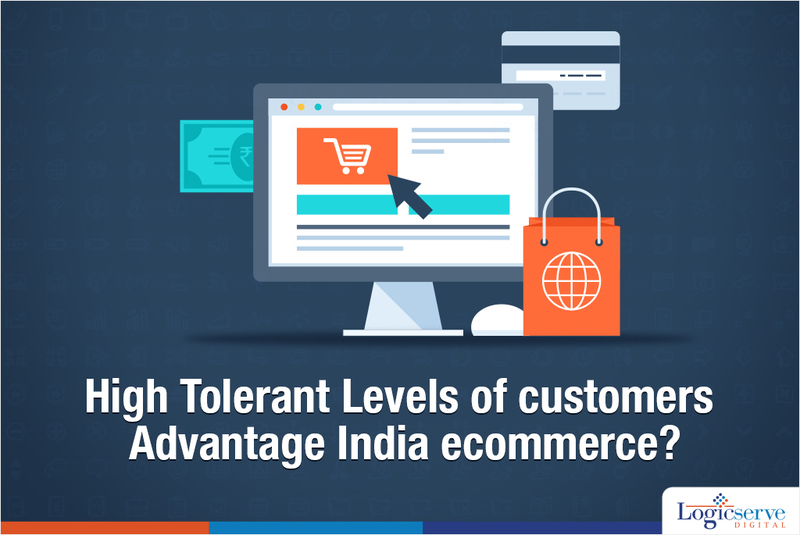 In a recently conducted survey by American Express, Indian online shoppers are found to be highly tolerant – up to 66% as against their counterparts in Japan – 52%, Italy -45% and Mexico – 44% with regards to the customer service rendered by ecommerce companies. The tolerance index reflects to the willingness of the customer to stay on-hold while on phone for 18 minutes while in person for nearly 20 minutes when seeking the attention of customer support which is far higher than customers willing to wait to be attended to in other countries (12 – 14 mins). Interestingly, results also show that quality support and service experience are the key factors which work towards building customer loyalty towards ecommerce retailers. At the same time, these experiences are shared by word-of-mouth enabling them to expand their customer base. Also, worth mentioning is the fact that a dissatisfactory experience dissuades nearly 71% of the Indian customers compelling them to drop the decision to purchase!! Undoubtedly, customer service and support are key facilitators in customer retention across the ecommerce landscape. Time critical and the manner of execution are what goes in establishing a commendable customer service. It is crucial for Indian ecommerce retailers to lay additional emphasis on this decisive factor for not only establishing their hold in the market but to emerge as a reliable player in the field.